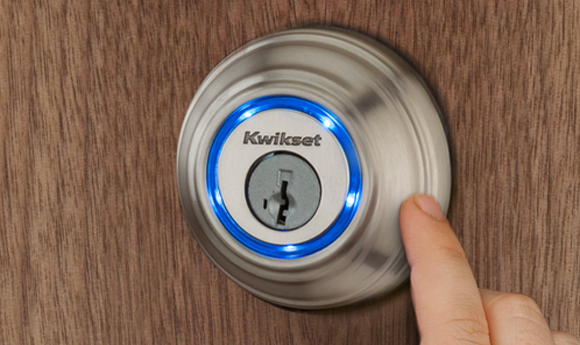 Our company specializes in helping you select Kwikset locks and install them at your property. These locks are ideal for both commercial and residential settings. They employ state of the art technologies, which are the most advanced in the industry. 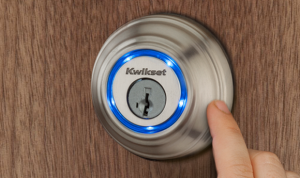 Kwikset is a top provider of locks in the industry. They provide electronic locks, Kevo, master key alternative, re-key technology and smartkey padlocks. 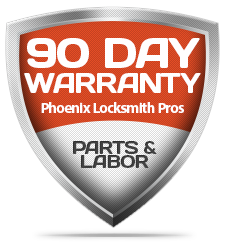 We worked with a fellow locksmith company Diamondback Lock And Key to make this information as great as it can be for you as they provide great lock and key services in Chandler Arizona. Kevo is proprietary technology which means key evolved. This type of lock is opened normally by having the Kevo app installed in your smartphone. Once approaching your door’s lock simply touch the lock and it will unlock on its own. But if you are without a smartphone, it also allows you to have a Fob in your pocket which will emit a signal to your lock. At the proper distance, just as with a smartphone, simply push your lock and it will open seamlessly. Electronic locks work by providing a touchscreen where you can type in your password. Kwikset Signature SeriesTM provides products that have enhanced superior security, and amazing designer styles. Their touch screens also include a deadbolt just in case the password function stops working or in case you installed it recently and you forgot your password. We specialize in installing all types of such locks from the 909 to the 916 series. We also install your standard Kwikset door knobs which include light commercial and multi-family levers.These come in the gray color, all fulfilling ADA requirements, meeting UL fire ratings, and being ANSI/BHMA certified. Call us today and speak with our agents so that you can learn what would be the best solution for you. We’re certain that you’ll achieve the best solution. We provide quick installation, straight to the point services, and provide high-quality customer support in case you need technical assistance after your door’s lock has been installed.